Gentle introduction to engineering. Covers what engineering is, how to recognize traits of engineers in children, possible majors for prospective engineers, what a day in the life of an engineer looks like, and so on. Readers are often surprised at what engineering includes, and that they have a little engineering in them, too. Complete with examples, tips, and stories. For new engineering or computer science/IT graduates or ambitious college students. Gives engineering and computer-specific examples and stories of how to present in a professional setting. Designed and tested with college Millennial students. 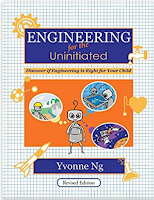 After becoming a mother four years ago, Yvone realized how powerful books for toddlers and preschoolers can be in developing fundamental STEM concepts. Children are naturally curious about how the world works so they are ripe for learning skills required for reverse engineering. 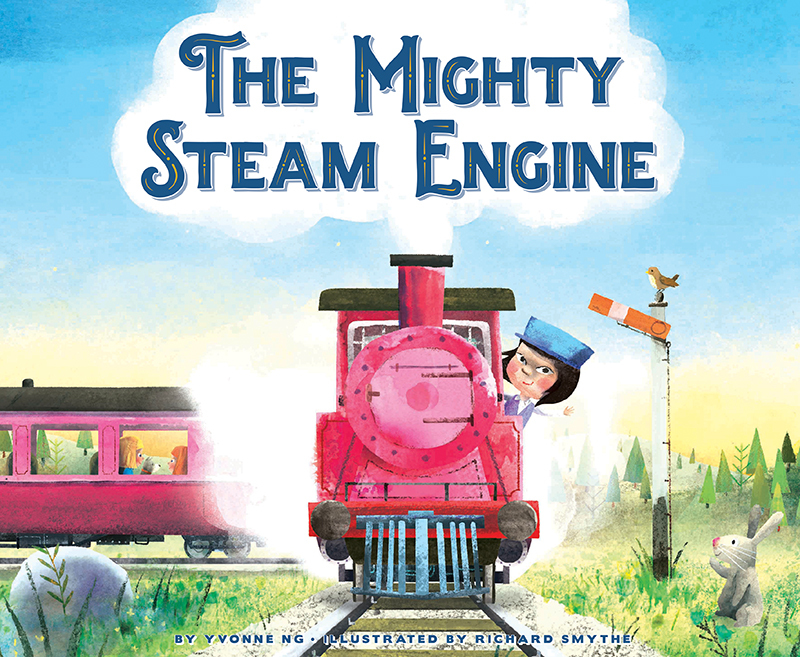 The idea for this story came to me after seeing the popularity of a Thomas the Tank Engine’s video on the same topic on my company’s Pinterest board.